This is an interview you certainly do not want to miss. 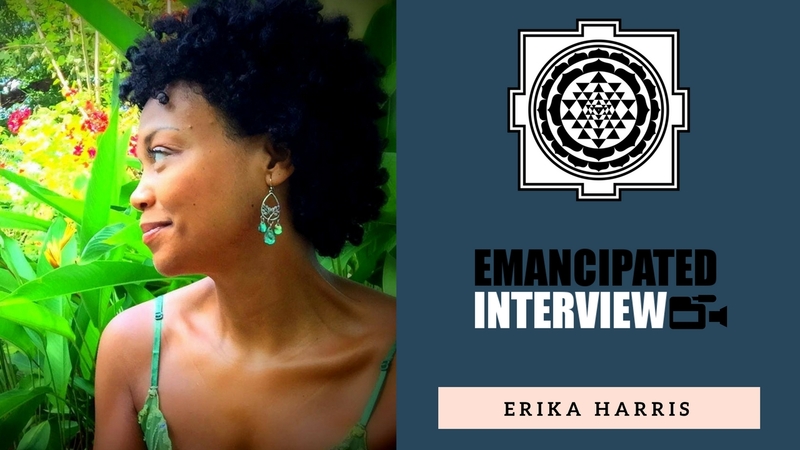 Erika Harris grabs Luis and asks questions that have never been asked before. Luis opens up and shares from the heart. Luis and Erika continue their conversation. Part 1 is HERE. There are a couple minutes where my sound dips considerably. Apologies. HERE is the link to the meditators that helped minimize crime by 23% in Washington, D.C.
Luis talked about moving the energy for your business, your home, etc., so you can become independent of crutches, or the idea that you need props or objects for protection. Can Libertarianism serve as a MEANS TO Voluntaryism? Are Free Markets and Conscious Capitalism enough to repair ourselves? What is the foundation to a peaceful and prosperous world?